Juicing is one of the best things that you can do to improve your overall health. It is a fantastic way to add extra nutrients, antioxidants and fiber to your diet without adding a lot of extra calories. As a general rule, drink fruit juices mostly in the first half of the day, or at the start of your day as it provides the complex carbohydrates to fuel energy. You know what, Most people don’t know that if they simply change the timeline of their eating habits, they could become healthier. Our bodies don’t always absorb all of the nutrients in our food, especially if our digestive systems are bogged down. 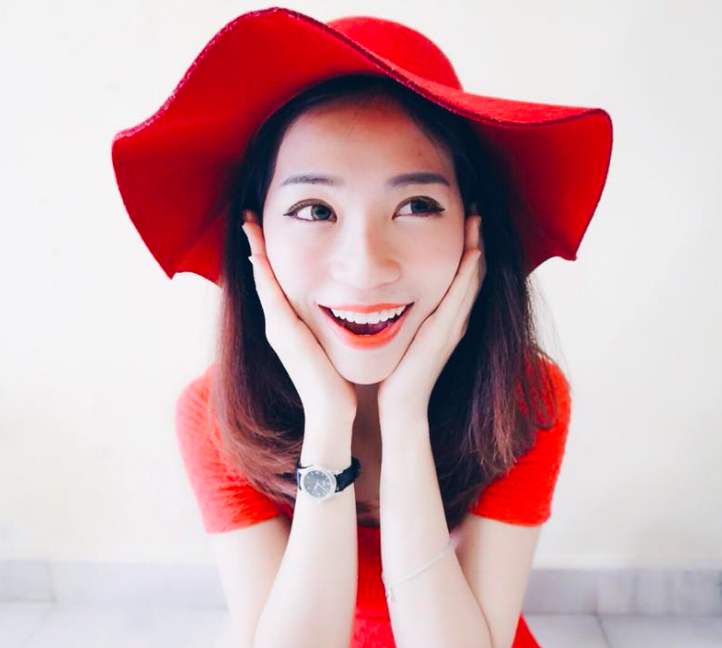 People who eat fatty and greasy foods in the morning may not be able to fully breakdown and absorb the nutritious food they eat later in the day. So, What's the best time for JUICE? It is at the morning before breakfast! Drink the juice on an empty stomach. When your stomach is void of food, it is able to absorb all of the nutrients found in fresh pressed juices. Your stomach is probably its emptiest in the morning before you eat breakfast. When you have an empty stomach, your body will be able to benefit the most from the high concentration of nutrients that can be found in fresh juices. This is a phenomenal time to drink your daily dose of fresh juice. Remember, always drink juice on either an empty stomach or at least 2 hours after a meal. 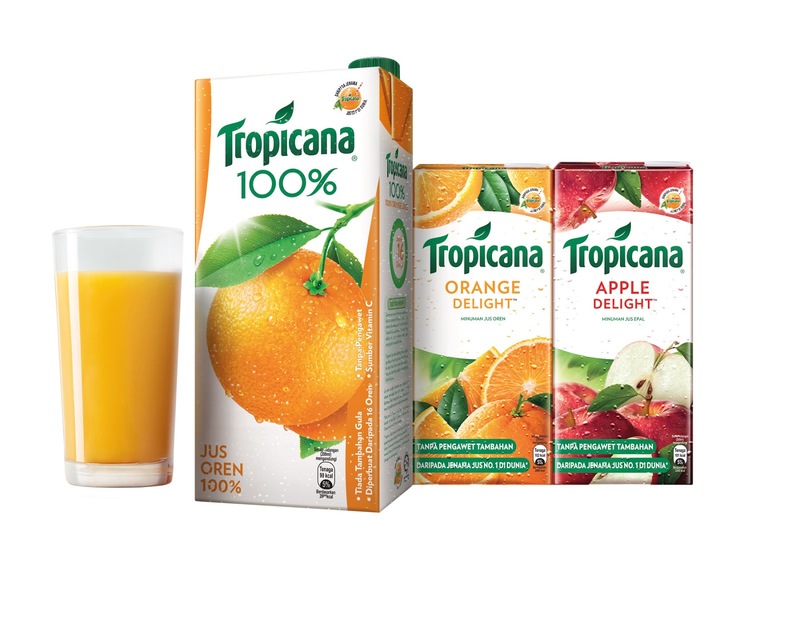 Tropicana, one of the world’s leading juice brands, enhances its offering for Malaysian consumers by introducing two new product ranges - Tropicana 100% Orange Juice and Tropicana Delight (orange & apple juice drinks). 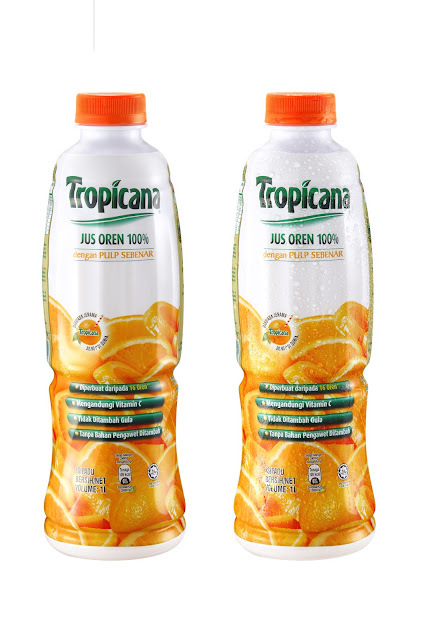 Tropicana 100% Orange Juice is packed with the juice from 16 oranges, while Tropicana Delight is a premium fruit drink containing real fruit juice and no added preservatives. With over six decades of juicing experience, the experts at Tropicana have created the perfect blend of the best oranges, to ensure that consumers are able to enjoy consistent juicy goodness throughout the entire year. It is now available in major retail outlets. **Each bottle of 1000ml Tropicana 100% Orange Juice is made from 16 oranges. A glass of Tropicana 100% Orange Juice refers to a serving of 250ml per glass.